Are you new to essential oils? Do you have your beginners box already, or are you planning to get one soon? Do you feel a little overwhelmed and aren’t sure where to start? Or maybe you already know some basics but are ready to dive in and learn more ideas for ways to make the best use of the oils you have. You’ll learn basics like what is an essential oil? It’s no secret that when our hormone levels are off, so are we. Your endocrine system consists of the glands in your body that produce hormones, including the thyroid, pancreas, ovaries (women) and testes (men) and more. Hormones are chemical messengers in your body that regulate metabolism, growth and development, tissue function, sexual function, reproduction, sleep, and mood, among other things. These messengers are produced by the glands and secreted directly into the circulatory system so that homeostasis (balance) is maintained. When our hormones are out of balance, it can lead to rapid aging and increased risk of discomfort or disease that can manifest in many ways. Your body is constantly trying to keep your system in balance but it’s no small task. Things like stress, insufficient diets, poor food choices, inadequate sleep, synthetic hormones, genetics, and less active lifestyles can throw hormones out of whack and create health problems. But there is good news! Young Living has products to support your body in this delicate balancing act! 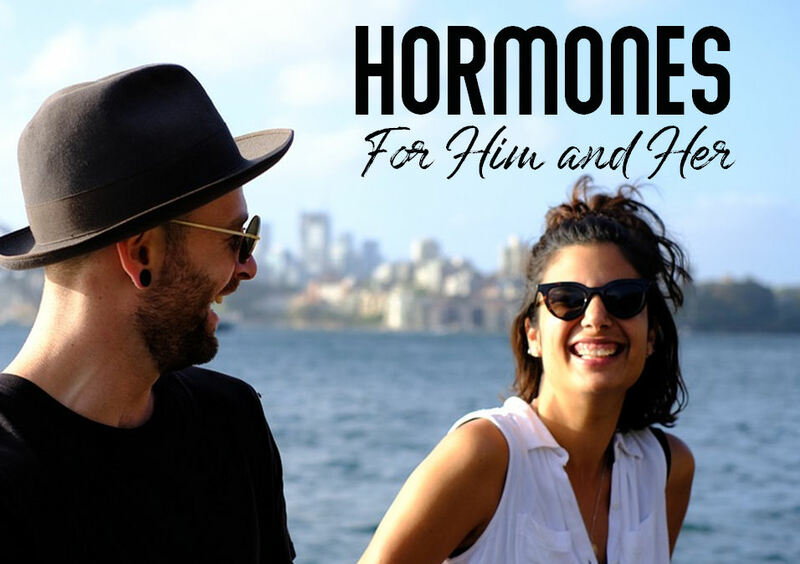 Click here to access our newsletter Hormones for Him and Her. For more detailed information about hormones, you can also check these links! If you have questions, feel free to contact me via my Share Scents website. Life changes a lot when you are expecting a baby. Your body is changing and your emotions are fluctuating. Maybe you have a great support group. Maybe not. 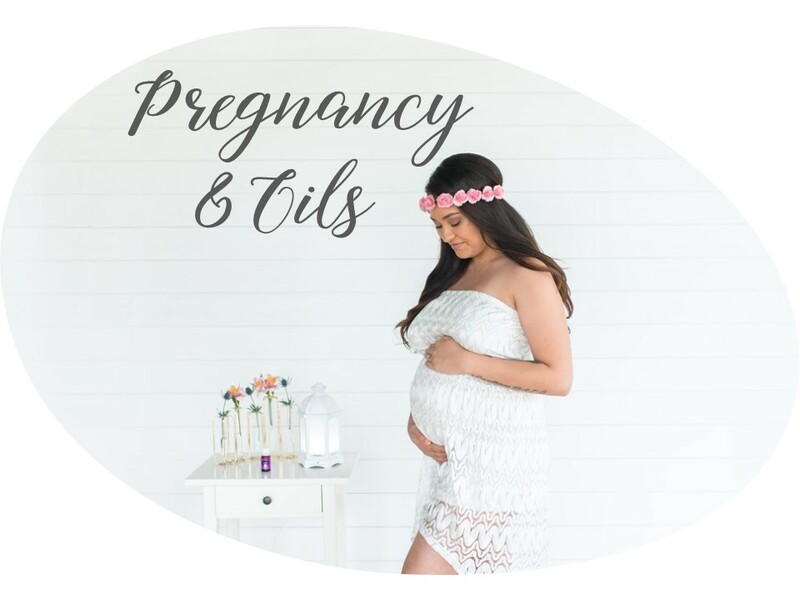 Are you looking for the most natural, yet effective products to support your journey through pregnancy, labor, delivery and postpartum? Our newsletter this month is very special and packed with some great information for everyone who is expecting a baby in the family. Great information for moms and dads and even grandparents! Here’s the link where you can pick up the newsletter. Enjoy! Are you looking for some gift ideas for someone special? Check out this collection I gathered for you! Do you consider yourself to be at your optimal level of health? Do you have a plan for how to achieve that? Wellness encompasses all the choices we make. It’s impossible to have a healthy lifestyle if we continue to use products containing harmful chemicals, or if we are eating foods that do not give us life-giving fuel to add to our vitality. Wellness also encompasses our emotional and spiritual life, which we have covered in other blog posts. This month we will focus on “Your Wellness Journey,” and our newsletter is packed with some great information and ideas for a three-month plan to kick your journey up a notch or more! Click here to access the link where you can pick up Your Wellness Journey Newsletter. 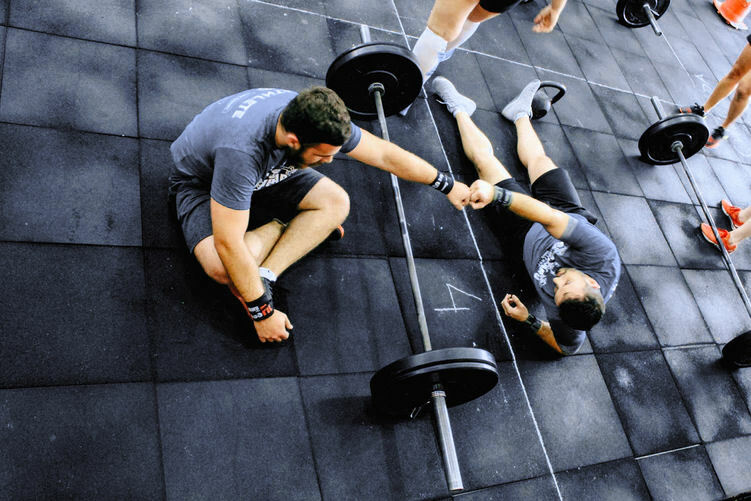 Are you a professional athlete, a couch potato or someplace in between? No matter where you fall in the athletic spectrum, there’s always room to kick up your game a notch! There are hundreds of products out there that are marketed to help you enhance your workout. When choosing the right products for your pre-, mid-, and post-workout regimen, it is important to choose safe products that support your body. This newsletter will give you tips and products to help boost your wellness game. Everyone can easily make better choices, like using Young Living products formulated without harmful chemicals to clean our homes or take care of skin, but there are many things about exercise that really elevate you to a whole new level. Click here to access the six pages of information for every athlete or bench warmer. It’ no secret that emotions play a huge roll in our overall wellness. There are many well-documented studies that link emotions to many forms of health challenges and even disease. 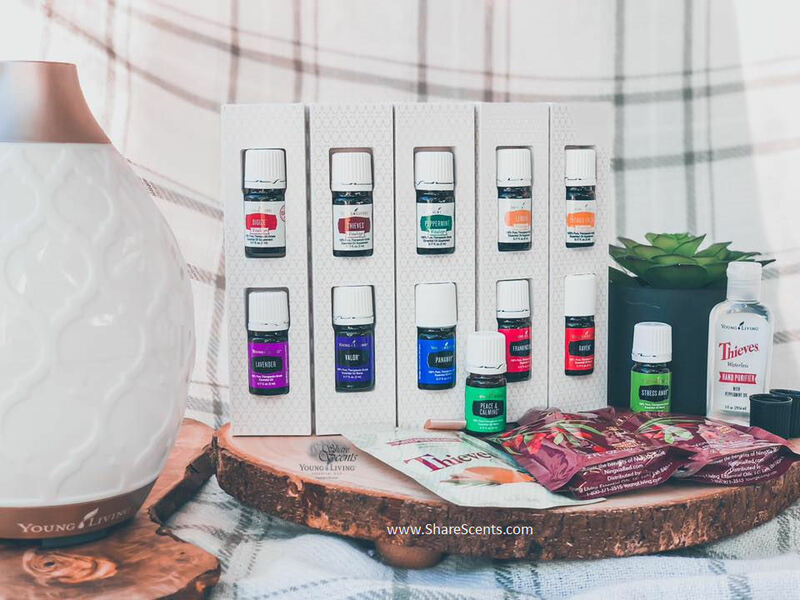 How would your life be different if you could learn about the benefits of essential oils in dealing with stress, feeling down, or letting go of negative thoughts? How could you use the oils most effectively to have a more joyful atmosphere in your home or work environment? Are you uncomfortable with “touchy-feely” topics? Check out this month’s newsletter called “You and Your Emotions” and then head over to the Share Scents Classroom and look for the UNIT called Emotions! These two powerful resources will help equip you to maximize your essential oils when dealing with emotions. Many men believe essential oils are a “thing” for the gals. They might use the excuse that they don’t want to smell like a flower, or give up their masculinity. They never stop to realize that there are thousands of scents produced by plants and that they are powerful, natural botanicals that compliment the human body. Many of these scents are quite masculine in nature. They perform many functions in nature as well as being extremely beneficial to enhance a natural wellness lifestyle. It’s very common for men to be drawn to different scents than women. 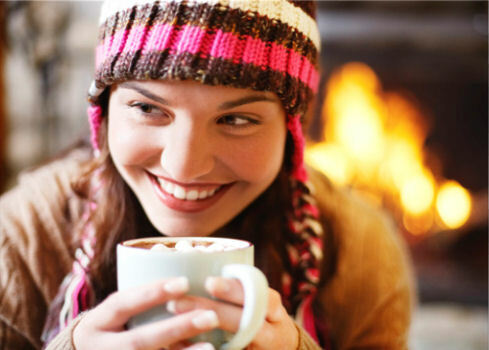 For example, men often like woodsy scents like Fir or Spruce, or spicy scents like Oregano or Tea Tree. Additionally, men are just as susceptible to harmful chemicals and endocrine disrupters found in common household and personal care products as women are. These ingredients can accumulate in the body over time and create conditions in the body that may weaken or compromise a man’s vitality, energy or performance just as much as they can affect a woman’s health. You may also enjoy checking out the online class on this same topic. You will find the class at Share Scents Classroom on Facebook.